Wild caught in the Queensland Gulf. This delicacy used to be the exclusive domain of remote fishing enthusiasts or boutique seafood restaurants. Now there's a happy medium. Buying online from Mud Crabs Direct means live mud crabs freighted to your nearest major airport, with no middle man putting the bite on you. Fresh premium seafood at the right price. It doesn't get any better. Ideal entree choice for catering small banquets. Very popular with foodies for dinner parties. Typically the choice of seafood restaurants. Do you need help deciding how many kilos to buy? 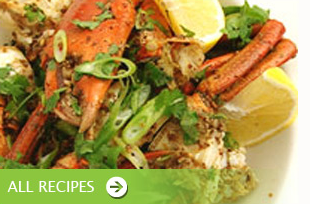 Find out how our Mud Crabs are packed and delivered live all across Australia.